Our passion for the yachting industry drives us to provide the highest service in client relationships, brokering, and yacht management. Excellence is our goal, reliability is our commitment! 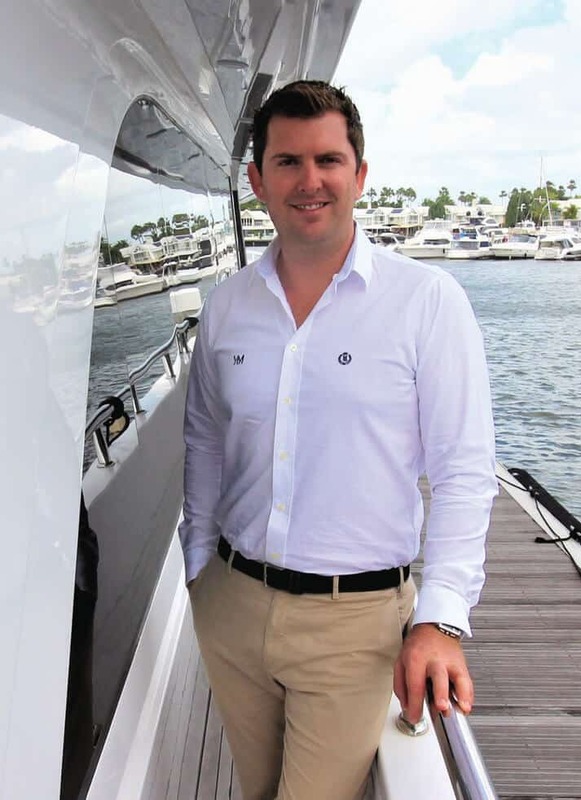 Sean combines his new-build technical management, bespoke marketing and 12 years superyacht brokering nous with his attention to detail, to provide ethical, intelligent service throughout the entire buying and selling process. 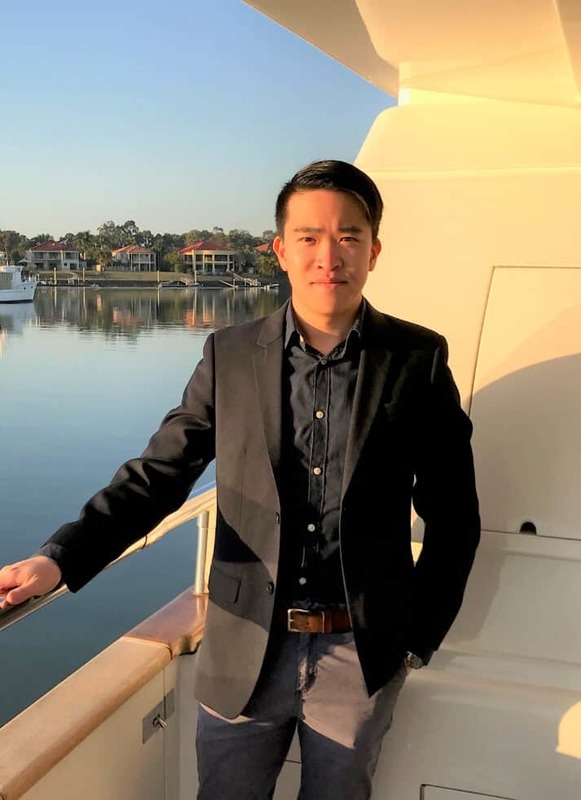 With his knowledge of global markets, he puts in the legwork on behalf of purchasers and vendors and stays on top of vessel prices and availability from the South Pacific, through Asia and into Europe. His extensive experience with new build and design in northern Europe and Asia has made him an expert in bridging the gap between owner wants and needs and technical must-haves. When he’s not doing that, his favourite place to cruise is along the Amalfi coast. With over 17 years experience marketing and selling superyachts, coupled with extensive new build and design work in the US and Europe; Scott advises on the best vessel to match how you spend time on the water. He puts his business management and marketing degree, and impressive body of work into use on behalf of his clients and takes great pride in finding tailored solutions to meet brokerage and charter needs. 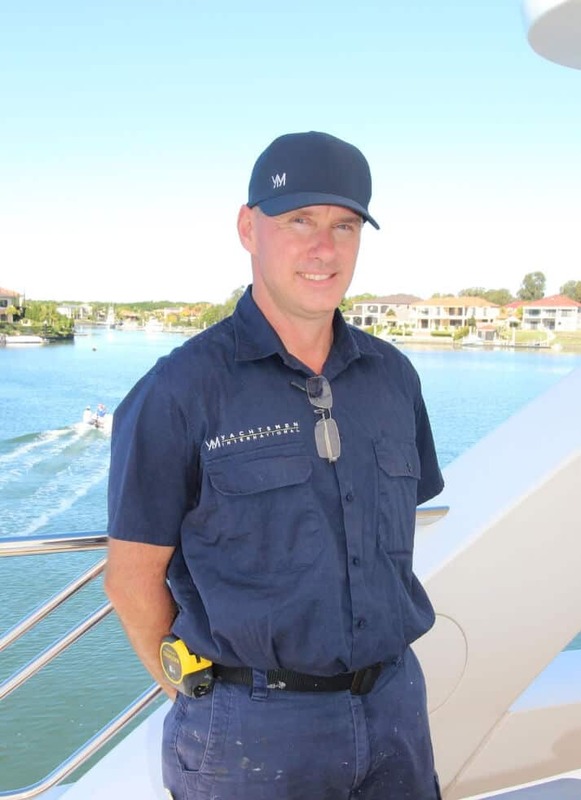 As a skilled waterman himself, with a passion for powerboat racing and water skiing, his knowledge covers the full gamut of the industry – from brokerage and charter, to how to have fun once you’re onboard the yacht. Scott’s charter destinations of expertise are the South Pacific, USA and Caribbean and though he’s explored much of the world, the Bahamas is his favourite charter location. With extensive experience as a chief stewardess on busy charter yachts, Janita knows the challenges crew face and works with you to provide an exceptional owner and guest experience, while meeting the myriad other operational needs of the yacht. Whether it’s clearance, visas, facility bookings, freight, or bunkering – or securing a once-in-a-lifetime experience for the yacht’s owners, Janita loves the challenge of making it happen. Her time onboard superyachts has also given her close insight into the importance of the right team member to slot into your crew onboard. She’s an expert in crew placement and puts her focus on not just finding a candidate with qualifications, but a qualified candidate who’ll fit the yacht’s ethos and crew. Outside of work hours, she will be found hiking, stand up paddle boarding, camping and spending quality time with friends and family. Chloe turned her passion and love for the ocean into a dedicated career in the marine industry. After working on islands along the Great Barrier Reef, Chloe fell in love with diving and all things marine. Since then she has spent her career working as a marine biologist, divemaster and superyacht stewardess and deckhand in Australia and around the world; from sailing the turquoise waters of the Mediterranean to exploring Panama, Costa Rica, Galapagos and further afield. 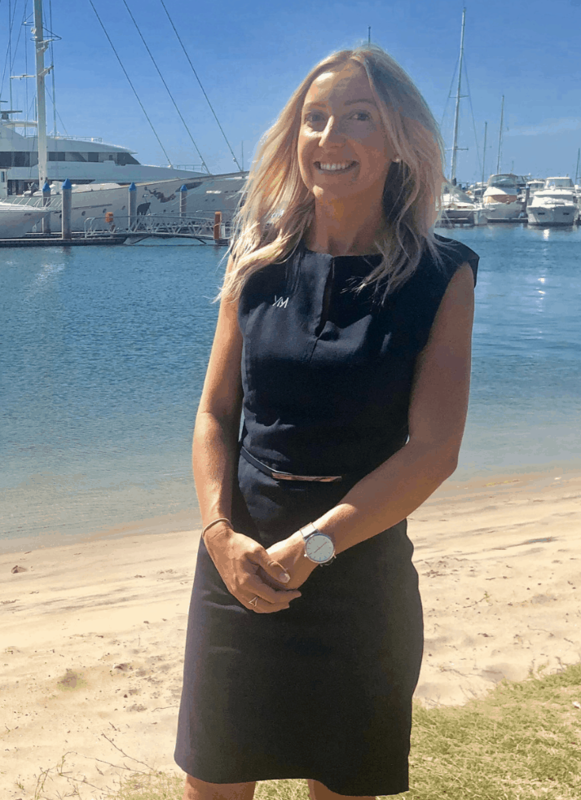 On her return to Australia, Chloe worked closely with a yacht agency in Sydney before spending the past year freelancing on many charter boats along the east coast of Queensland. 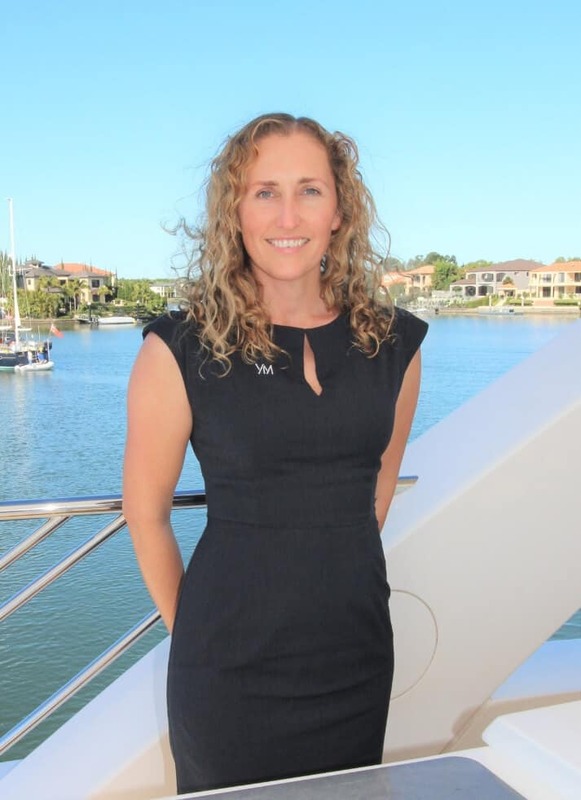 From her time in the industry, Chloe has gathered a wealth of knowledge about yacht charters, itineraries and perfect dive destinations along with guest and crew needs. 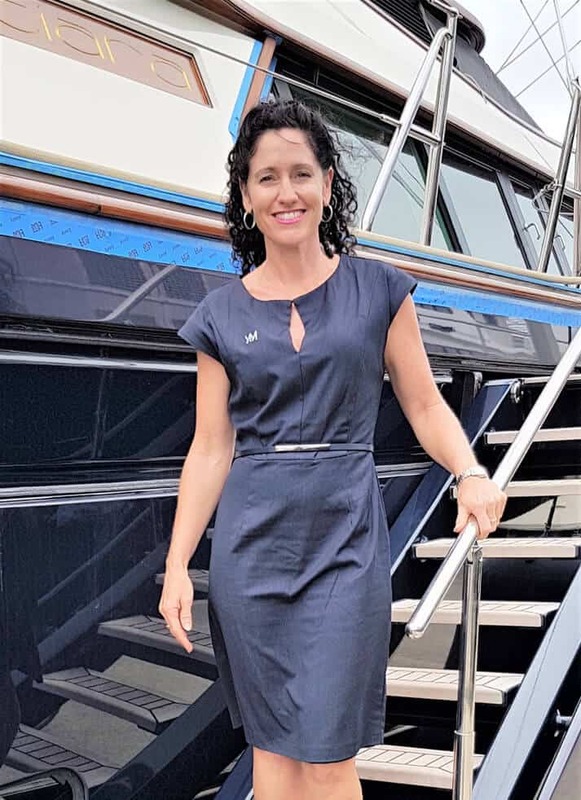 She’s now spearheading the growth of Yachtsmen International’s charter profile while securing clients their dream experiences onboard for an unforgettable holiday. 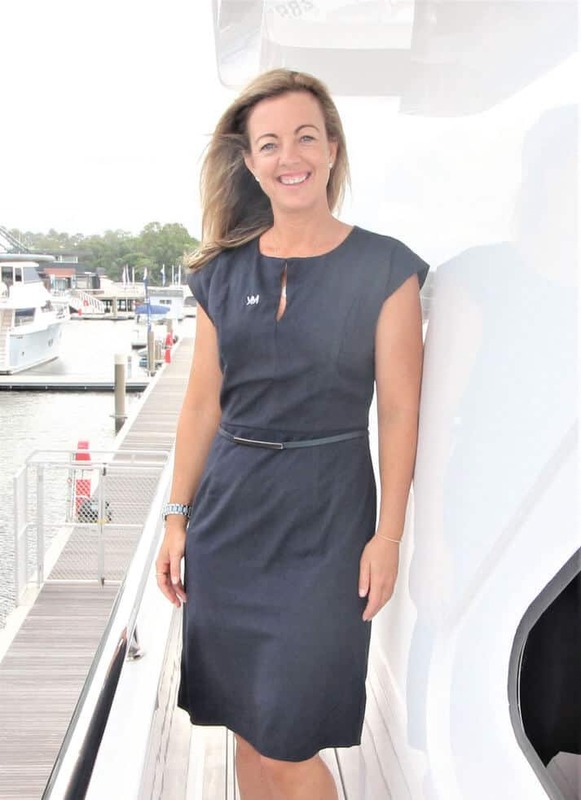 Kerry specialises in client relations and is based in Cairns working across the following Yachtsmen divisions: refit and service, yacht services, technical support, charter, brokerage and crew placement. She really enjoys having regular contact with the crew members aboard superyachts, helping them find quality solutions to all their luxury yacht needs. Kerry is happiest on a boat out on the water either sailing, wakeboarding or water skiing. She enjoys running with her dog, having completed a couple half marathons and loves a good hit of social tennis. Kerry has been lucky enough to have lived and sailed for six years aboard small private sailing boats overseas, and worked for over seven years as a chief stewardess on superyachts around the globe. Her favourite adventurous trip was eight weeks spent up the Amazon River in Brazil. After growing up in, on and around the water, Brendon took his passion for the ocean and turned it into a career. 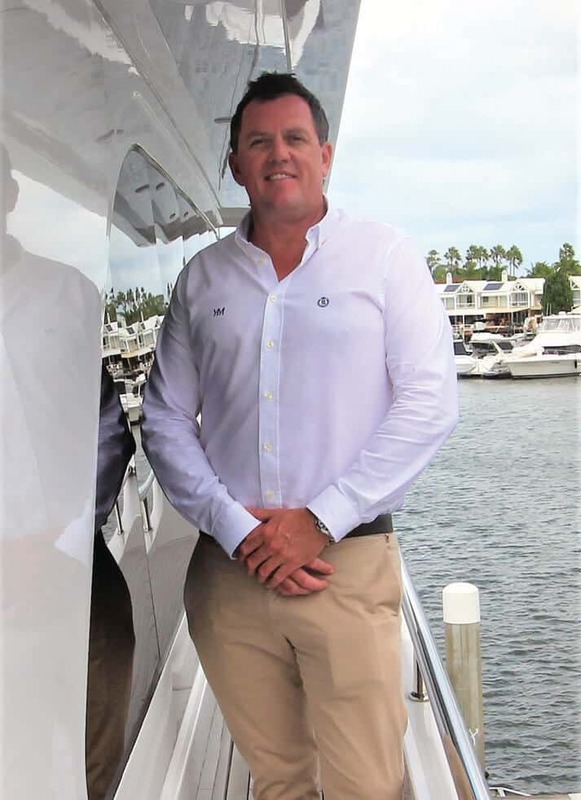 For 23 years, he has worked on commercial and tourist vessels, and for the last 11 years on luxury private yachts as chief officer and captain throughout the Pacific Ocean, Central and North America and Australia. Brendon’s experience has taught him to be a problem solver who doesn’t shy away from a challenge, with excellent organisational skills and time management. Whilst not working Brendon loves spending time with his young family, passing on his love of the ocean as they explore both on and off the water, as well as riding motorcycles and working on his photography. Fredl is an energetic 32 year old superyacht engineer who grew up surfing and sailing on the coasts of South Africa. He studied Business and Marketing at Cape Town University, then went on to work for engineering companies including De Beers Group ships and a number of large mining companies. Fredl’s adventurous spirit took him into adventure tour guiding and from there to the luxury superyacht industry where he embarked on a career as yacht engineer. 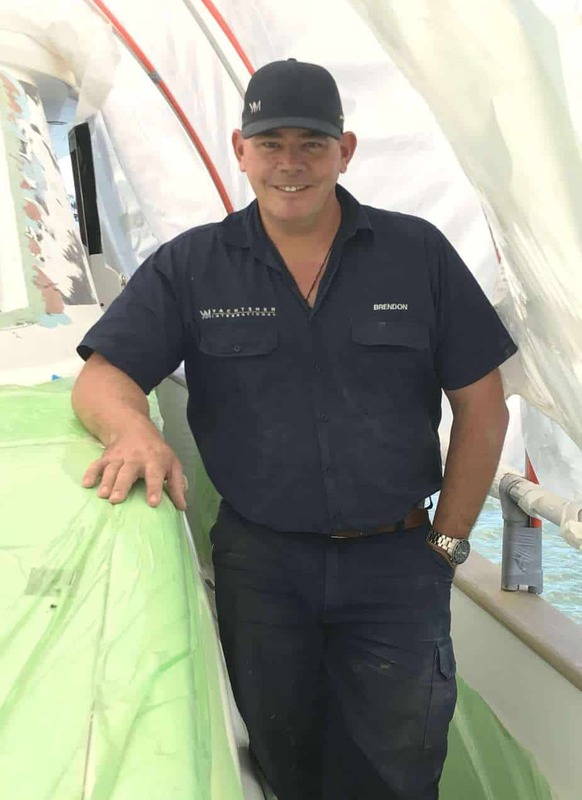 After numerous years at sea as chief engineer on large yachts, he’s spent the past three years between Brisbane, Fiji and Greece on various vessels and doing major refits or charters on rotation. Fredl enjoys staying fit with surfing, sailing and mountain biking – and this adventurer is proudly powered by biltong! Clayton has been completing refits and owning various vessels for over 25 years and has used that time to accumulate a wealth of knowledge about boats – ranging from cruising sailing yachts right through to superyachts. Through Clayton’s boatbuilding expertise and experience, he’s able to turn his hand to almost anything you can throw at him; from the smallest wood working project to major fibreglass repairs. With a real eye for detail, he’s our go-to man to work through a problem and find an innovative solution, with his on-water experience giving him insight into how vessels need to perform. Aside from many superyacht refit projects, Clayton has built and fit out a 50ft sailing catamaran. He loves to sail and has voyaged over 15,000nm in the South Pacific; captaining his own vessel and doing humanitarian work in the remote islands of the Solomons and Vanuatu. Chi Ho has recently joined the team, bringing with him expertise in engineering and design concept visualisation. 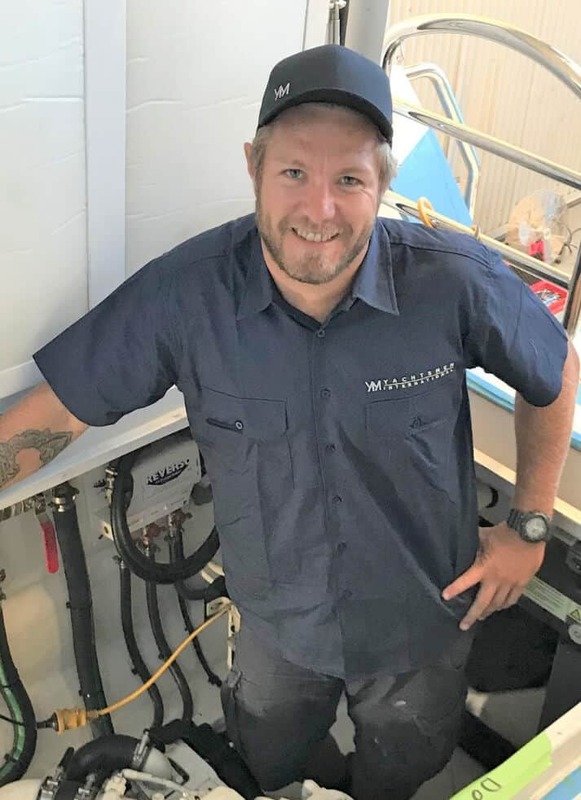 The mix of growing up in Queensland and a passion for mechanical engineering propelled him towards the marine industry, where he enjoys tackling dynamic, complex and challenging problems. Chi Ho has a diverse range of experience and takes pride in his work; having played integral roles in fabrication companies and specialised contractors. He loves watching projects come together like a jigsaw puzzle and takes a hands-on approach to problem solving with a special emphasis on delivering personalised and tailored solutions to clients. Penny draws on the experience of an international yachting career which has spanned almost a decade to give our agency clients unwavering shore support. Her background as a chief stewardess, purser, yacht manager and as an experienced agent give Penny a unique insight into the challenges faced onboard, and comprehensive knowledge of what crew need to provide an incredible experience to guests. Prior to yachting, she completed a Bachelor of Communications, working in public relations before she threw herself into crew life working onboard some of the most iconic superyachts around the world. Most recently, Penny has run a highly successful yacht management program and provided yacht agency services to visiting foreign vessels. © Designed by Yachtsmen International Ltd 2018.